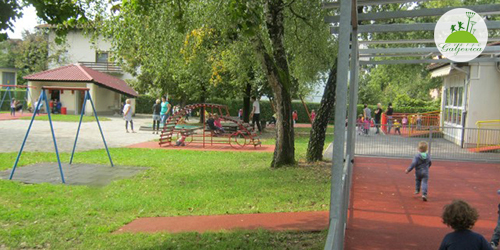 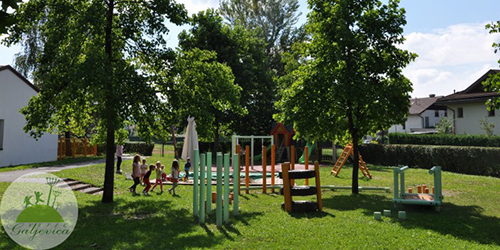 Welcome on the Kindergarten Galjevica INTERNET Site! 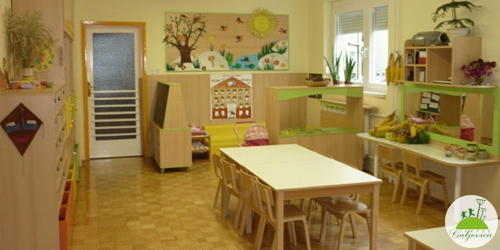 We are a kindergarten consisting of 23 fully occupied playrooms at four locations, which in a respectful manner and with cooperation create a warm and safe environment for children, parents, and employees. 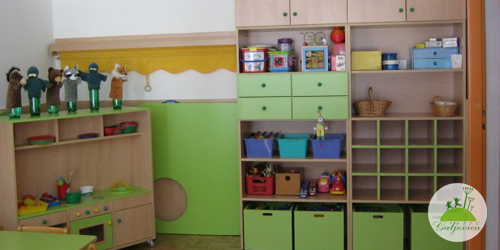 Our educational work is aimed at a child, whilst in the planning and evaluating processes we stem from the needs and the developmental level of a child.